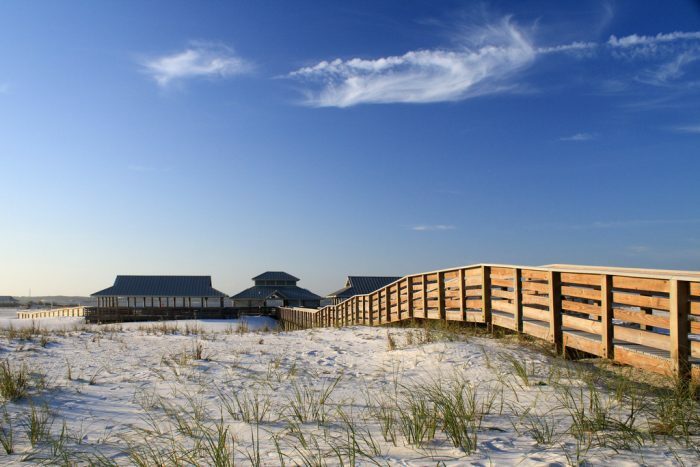 Everyone knows the Emerald Coast beaches are stunning, but they’re not exactly secret. 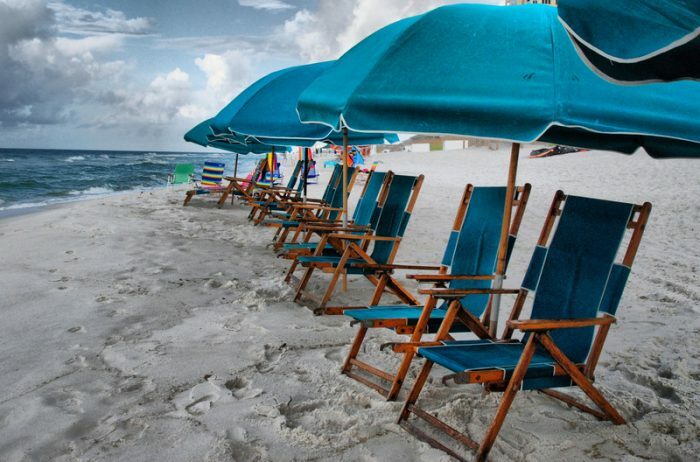 It comes as no surprise that they can be overrun with tourists. 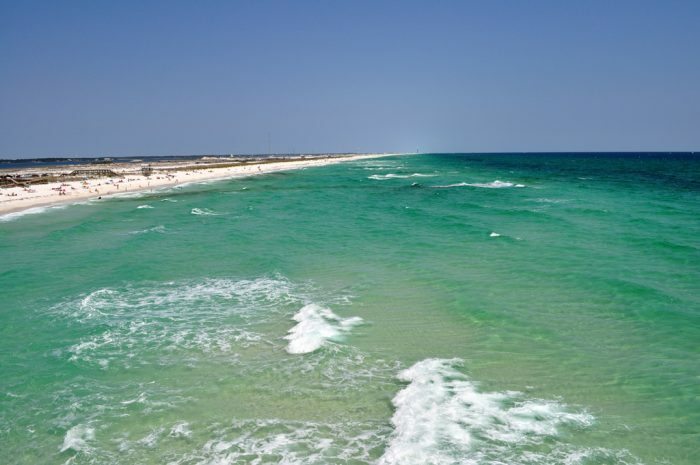 Navarre Beach is a typically gorgeous Panhandle beach, complete with fine white sugar sand and jewel-like blue water, but without the large crowds. 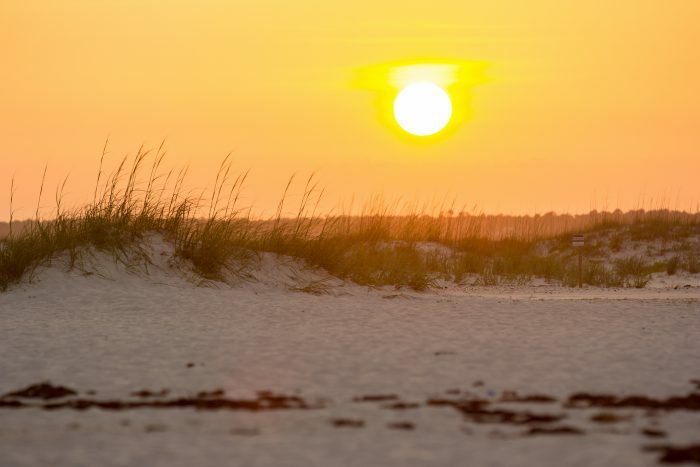 Though you might not be the only person on Navarre Beach’s stretch of paradise, you can still find plenty of peace and quiet here. 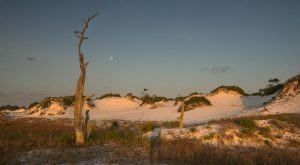 It’s more family friendly than some of the more popular beaches, too. 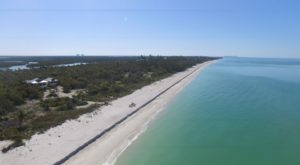 This beach on Santa Rosa Island calls itself Florida’s Best Kept Secret, and it’s hard to disagree. 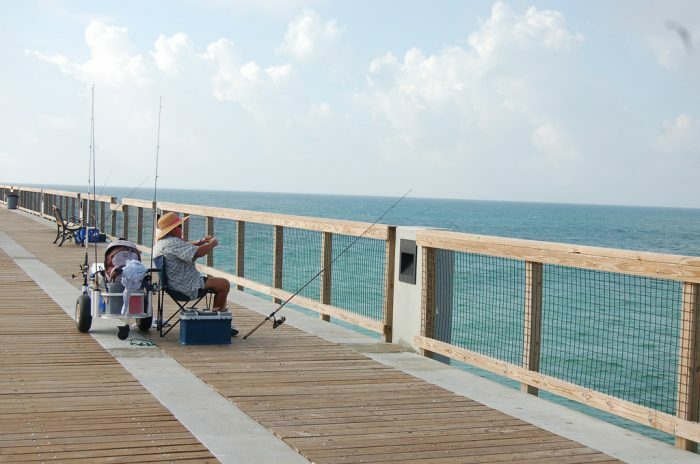 Try fishing or sightseeing from the Navarre Beach Pier, the longest pier in the Gulf, and you’ll feel like you’re floating in the middle of a giant blue marble. 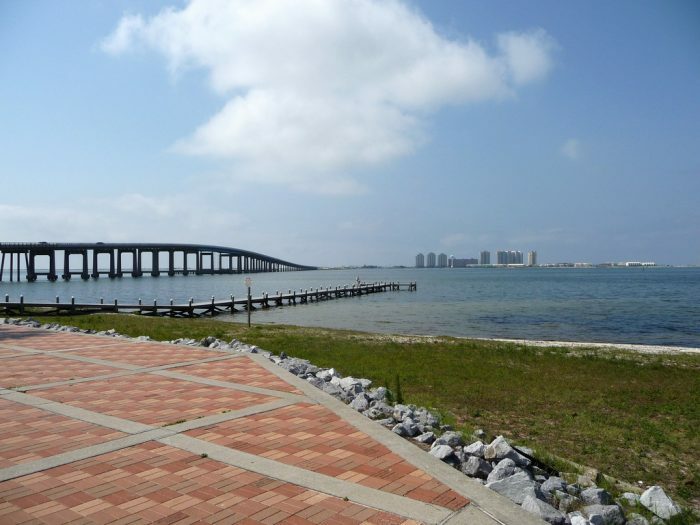 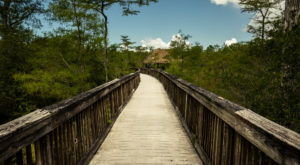 If you like scenic drives, take in the breathtaking scenery while coasting over the Navarre Bridge. 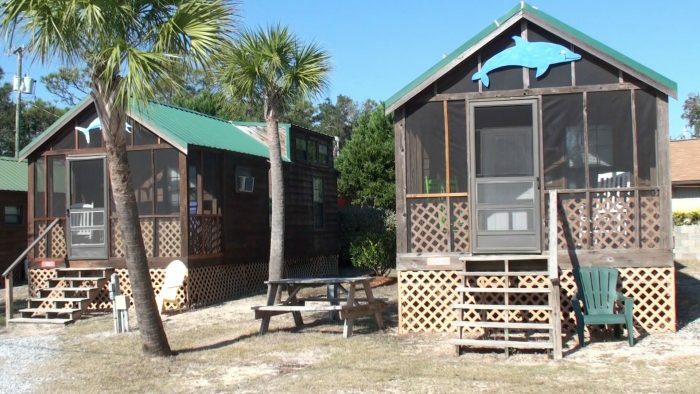 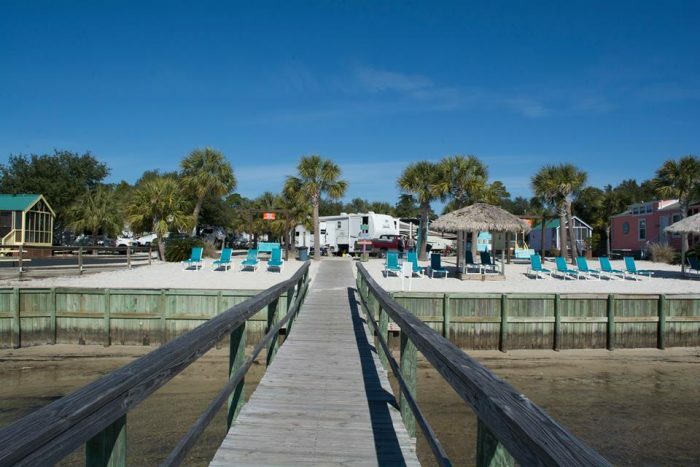 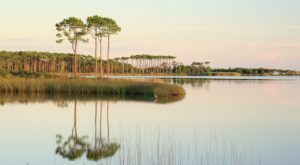 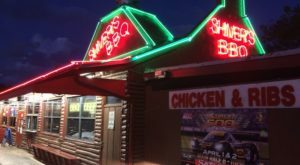 If you decide you just don’t want to leave, you can book a cabin, tent site, or RV site at the nearby Navarre Beach Campground. 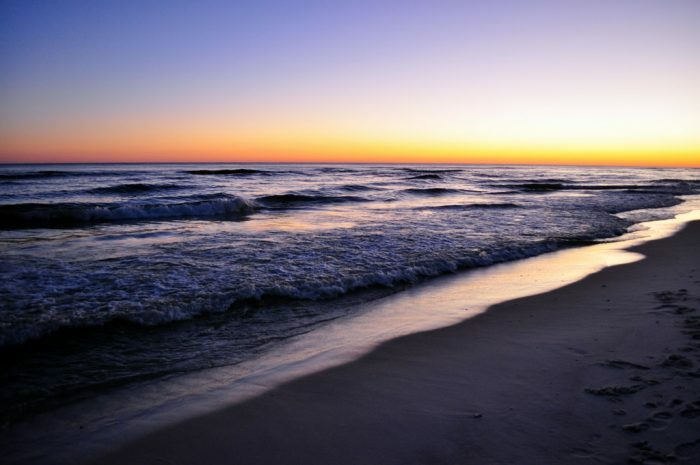 At the end of the day, take a romantic evening stroll. 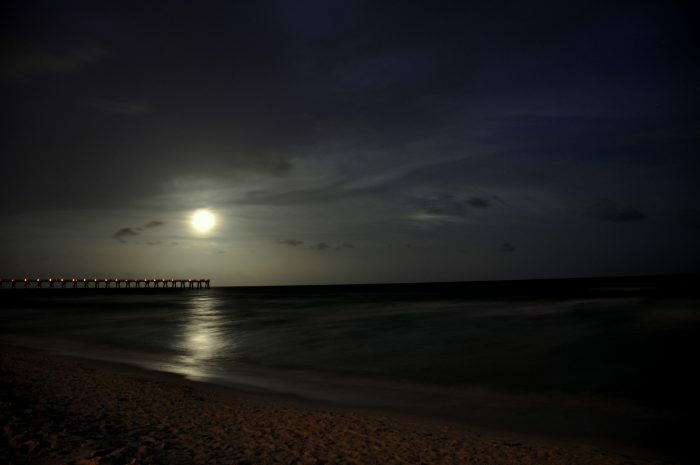 This beach is just as beautiful in the moonlight. 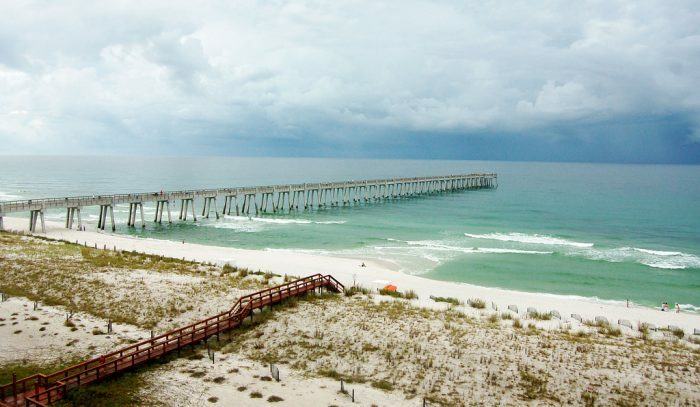 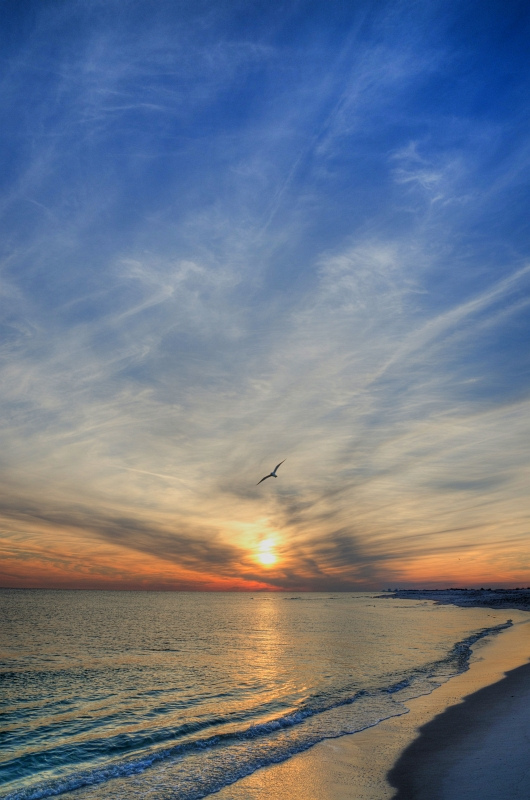 Have you ever visited Navarre Beach? 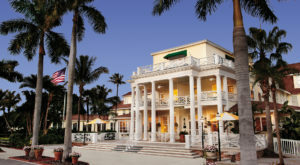 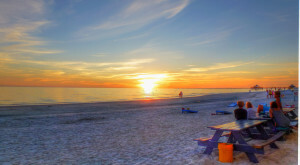 What’s your favorite beach in Florida?